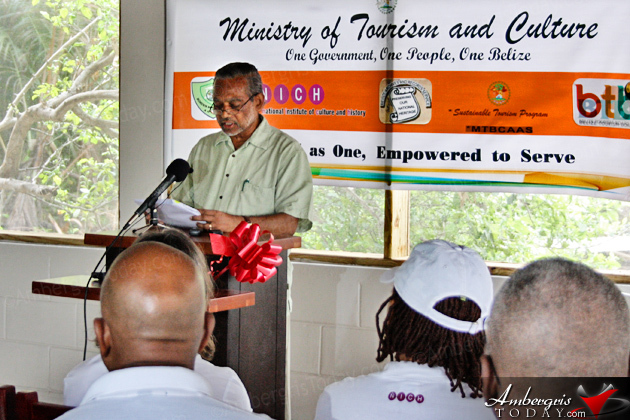 As part of the Sustainable Tourism Program (STP) that invested US$15Mil around the country of Belize to strengthen the tourism sector’s contribution to the national economy, new facilities were inaugurated at the Bacaler Chico Nationl Park and Marine Reserve that is located 20 miles north of San Pedro Town. 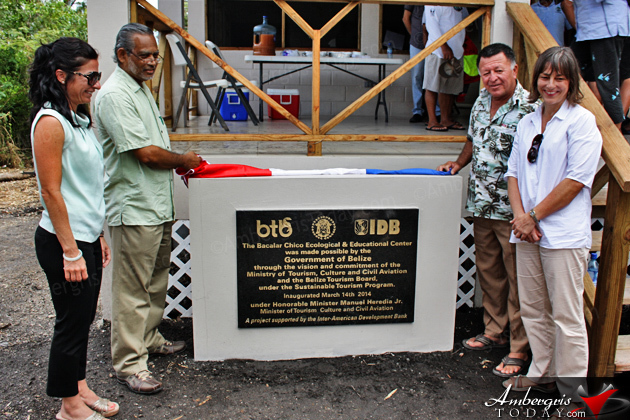 The final projects completed under the STP include the Sunset Boardwalk and Marine Terminal in San Pedro, tourism infrastructure at Bacalar Chico Marine Reserve and National Park and the Xunantunich visitor center in Cayo. 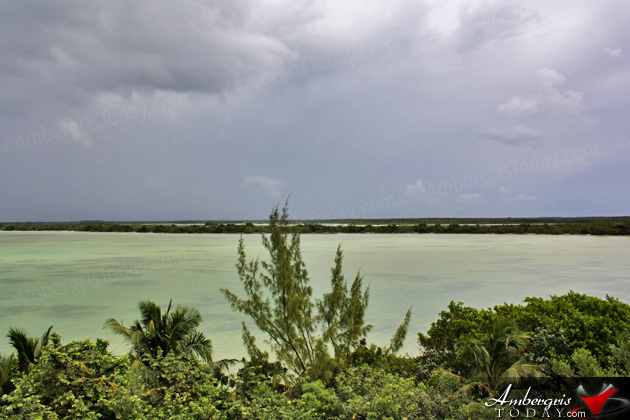 Designated on August 1996, The Bacalar Chico National Park covers 12, 640 acres and the adjacent marine reserve covers 15, 529 acres. 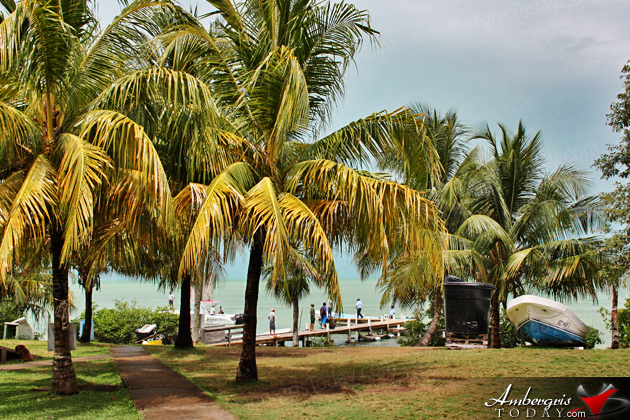 It is part of the Belize Barrier Reef Reserve System and has been nominated as a UNESCO World Heritage site. 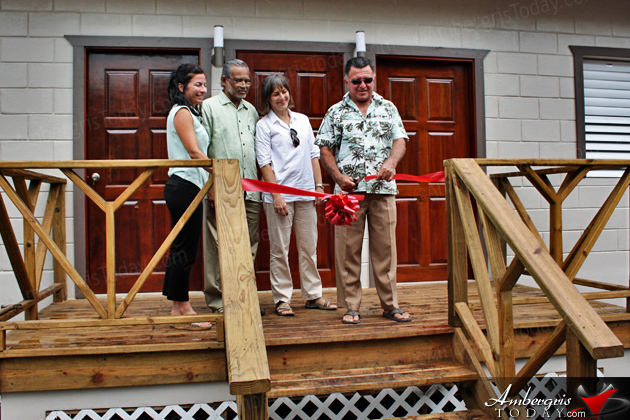 The facilities that were inaugurated on Friday, March, 14, 2014, were an Ecological and Educational Center and lodging facilities for overnight visitors. 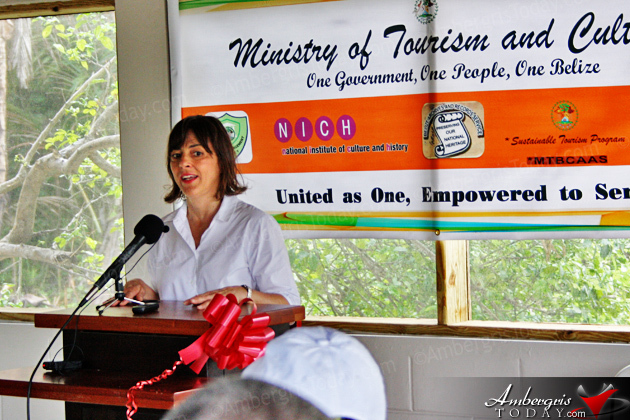 Since the Bacalar Chico National Park is very remote, developing this area as a tourism attraction will help to diversify the tourism product for visitors to Ambergris Caye. 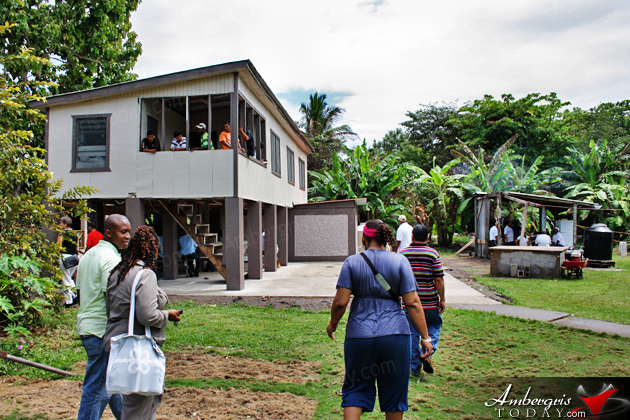 Further, provision of the facilities will give visitors a more prolonged exposure to the park's resources and attractons. 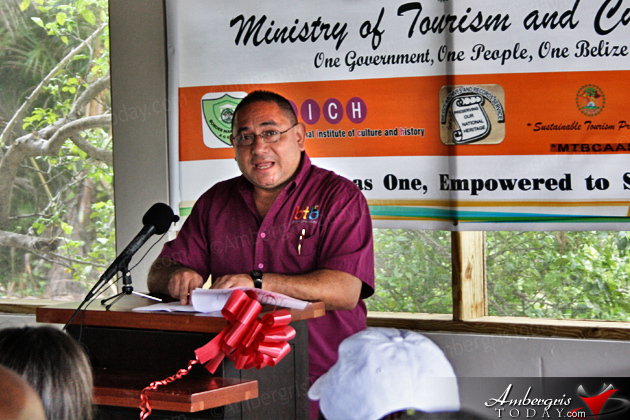 The investment in tourism infrastructure within the National Park and Marine Reserve has been made with the aim of assisting day-to-day park management activities through increased revenue generation as well as contributing to research efforts. 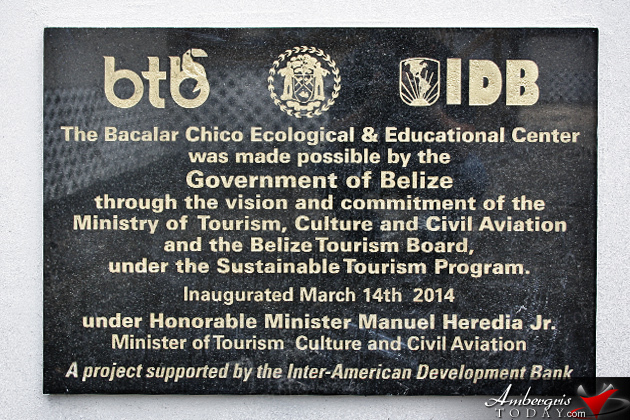 The investment for the Bacalar Chico Ecological and Educational Center comes to over Bz$1.2Mil and comprises of fully furnished overnight accommodations (2 x double duplex cabins) targeting short stay eco-adventure and the eco-educational market (sleeps up to 20, bunk style); infrastructural improvements of the pier and landing site; a main building housing equipped kitchen, dining and common area including a small research office and 2 single tour guide rooms; a 30ft observation tower for recreational and functional surveillance over the northern area of the reserve; landscaped central BBQ/fish grill plaza and the rehabilitation of existing building as storage and maintenance facility. 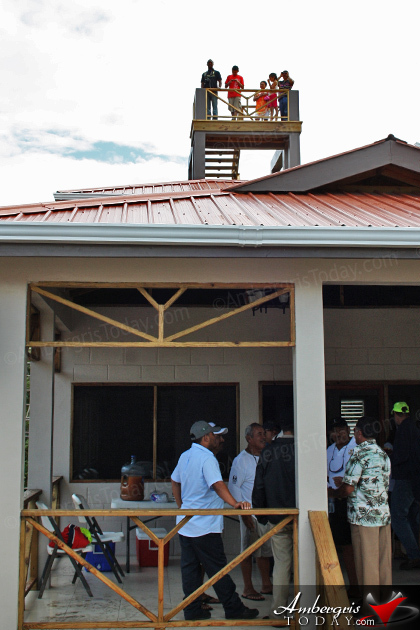 The facilities complement the existing visitor center and ranger station at San Juan and have been constructed using green technology and green building design. The facilities are powered utilizing roof mounted solar technology. The waste from the 'low-flush' toilets will be treated through an Aquatron waste separator housed below the level of the toilets. This separates the liquids, which are drained off from the solids which will be composted. 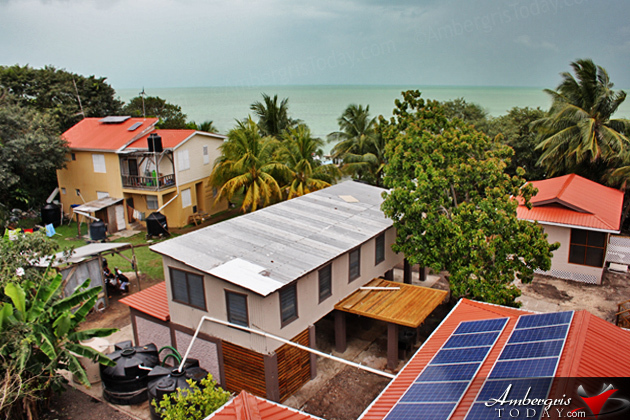 The award winning Aquatron is partly produced locally and has been used in Belize since 1998. The structures were designed with keen consideration of the terrain and natural features surrounding the site, so the buildings are in "visual harmony" with the environment and the potential of harvesting rainwater from the roofs of the buildings was also been maximized. * Obtaining and installing 20 mooring buoys and 12 demarcation buoys using the Halas System, which is globally recognized as best practice option for coral reef environment and the standard adopted by Fisheries Department in marine reserves throughout the country. * Internet access for one year. The BCNPMR is currently accessible only by sea and current visitation levels stand at around 3,000 visitors per year. 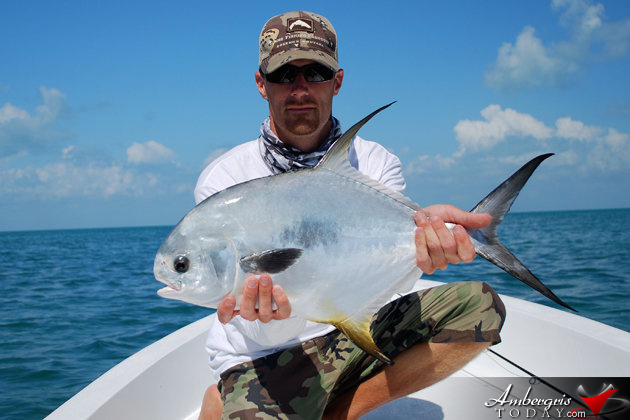 Fly fishing is particularly good in the lagoon and permits have been given out for this activity. Kayaking activities are presently offered and kayakers have also been accessing the area from neighboring coastal areas in Mexico. A kayak event, the Eco-Challenge is held annually (since 2005), involving a 42-mile kayak race through the Lagoons of Bacalar Chico, over-nighting at Robles Point and on to finish in San Pedro Town. Diving and snorkeling activity is currently taking place within the recreation/general use zone of the marine reserve. The most popular area for recreation at the moment is Basil Jones- including the snorkeling, diving and beach BBQ activities. 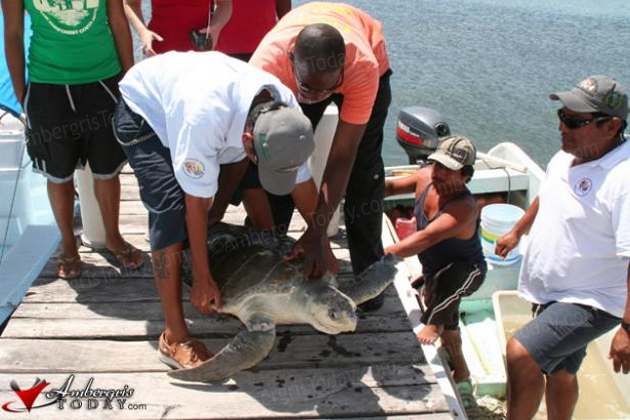 Loggerhead and green turtle nesting sites are found at Rocky Point North and Robles Point and form part of the protection, research and monitoring work of the rangers. 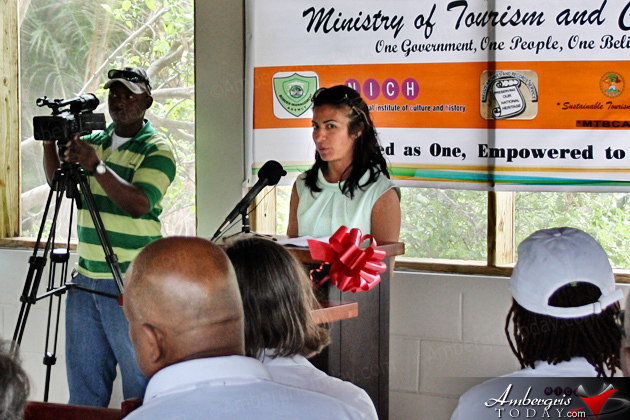 Tour guides in the communities of Sarteneja, Chunox, Copperbank, etc. 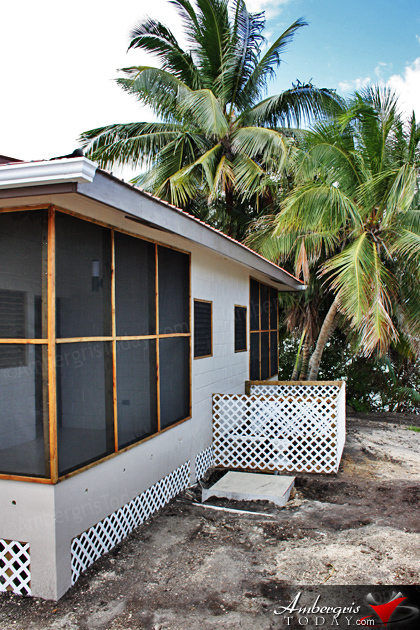 have already been trained in guiding under the Compact project with Green Reef and have site specific knowledge. 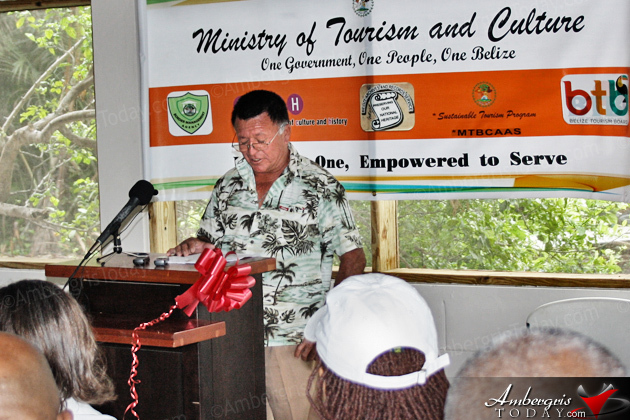 Hol Chan management promotes the area with the tour guides in San Pedro at Responsible Guiding Seminars held annually. 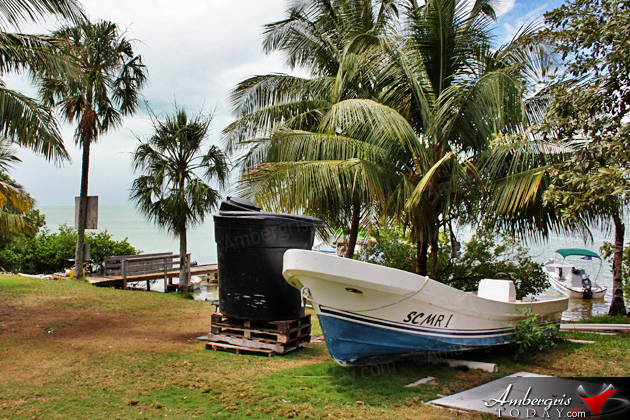 Local fishermen are permitted residence within the reserve and use traditional fishing methods: these local “fish traps” provide cultural interest for boat tours along the coastline south of San Juan. * to prohibit illegal fishing and to deter other illegal activities which may be detrimental to the health of the flora and fauna. 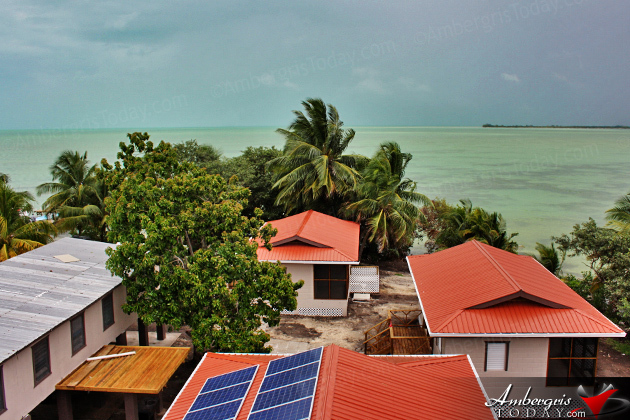 The Bacalar Chico National Park and Marine reserve is an integral part of the tourism product in Ambergris Caye and the Sustainable Tourism Program was an integral investment to improve the facilities in the area. 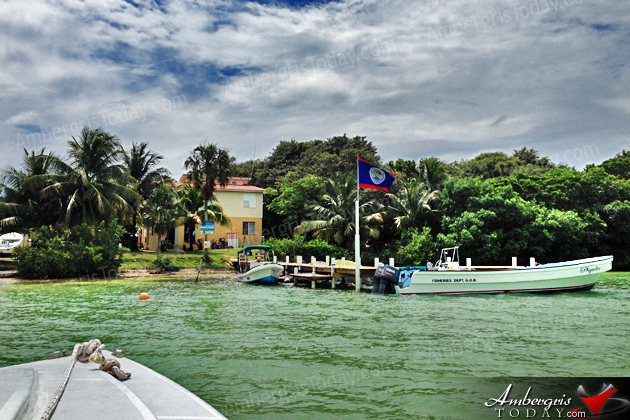 Parking - Only in Ambergris Caye!